You’ll even have the opportunity to perform them live on stage with the performers! All of this plus interactive party games too. 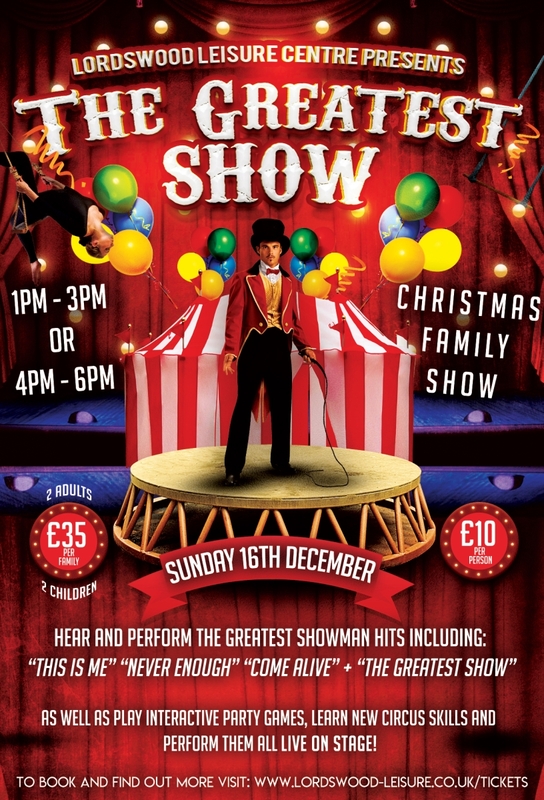 What more family fun could you want at Christmas? 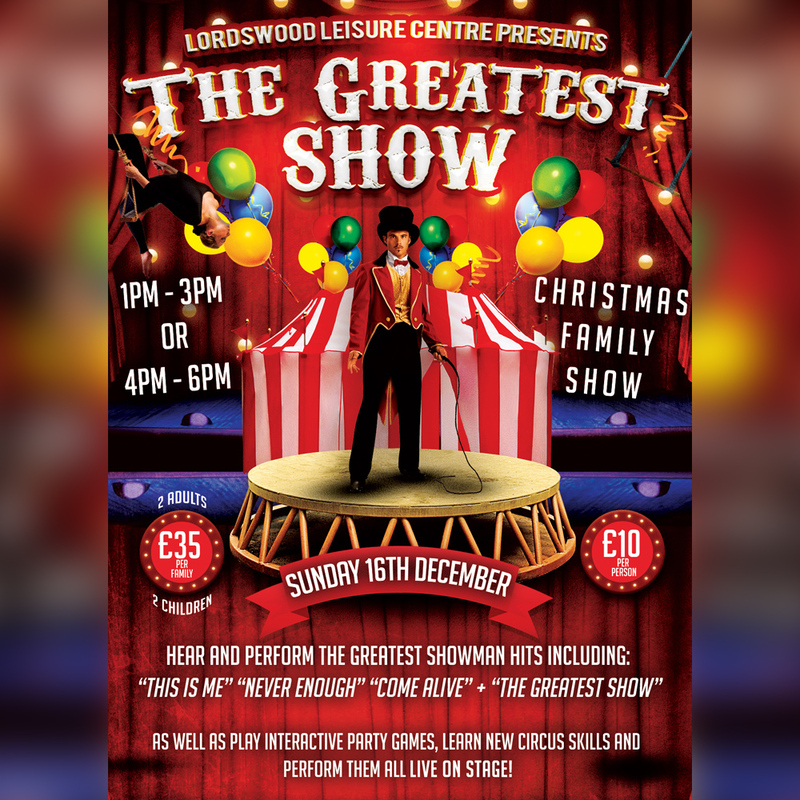 Lordswood Leisure Centre presents their 2018 Christmas Family Show!